Must have Relevant experience between 1 – 2Years only. 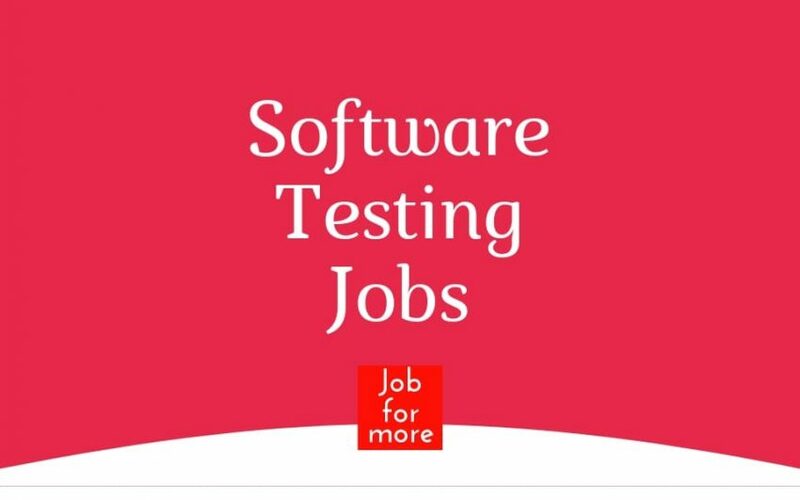 Must have exp in Web & Mobile App testing. Creating Test Cases, Scenarios & Bug reporting.